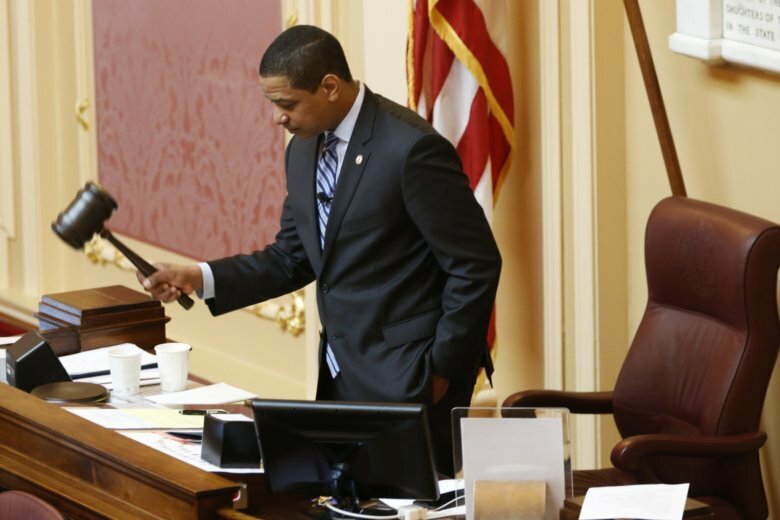 Approval ratings for top 3 Va. officials tumble but will it matter in November? 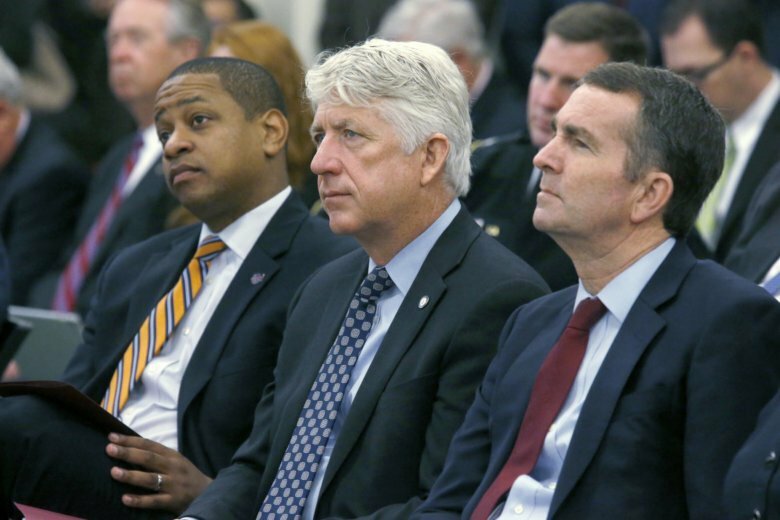 More than two months after a blackface photo in Virginia Gov. 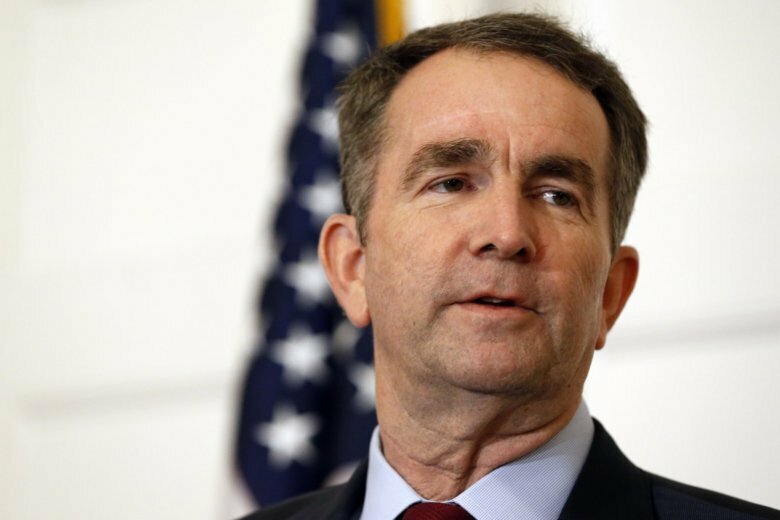 Ralph Northam’s medical school yearbook came to light, the scandal is continuing to dent his approval ratings, according to a new survey. 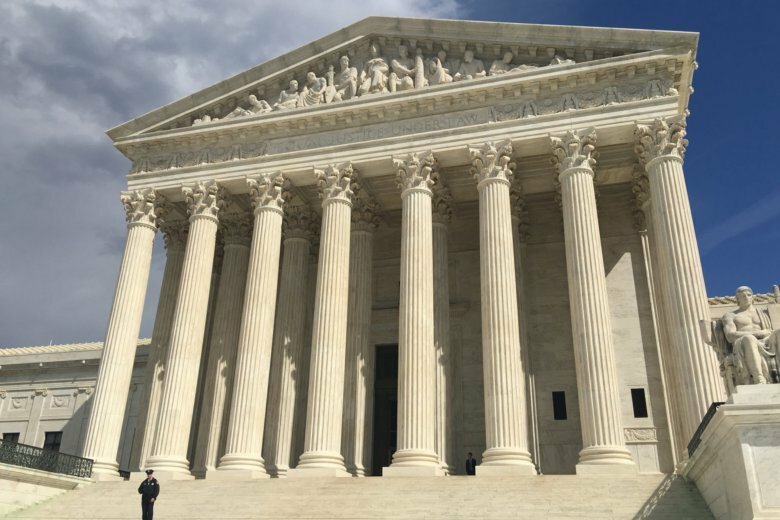 But nearly a quarter of voters said they were not aware of the controversy, and Democrats continue to hold a slight edge on what’s known as the generic ballot test for control of the Virginia Senate and House of Delegates. 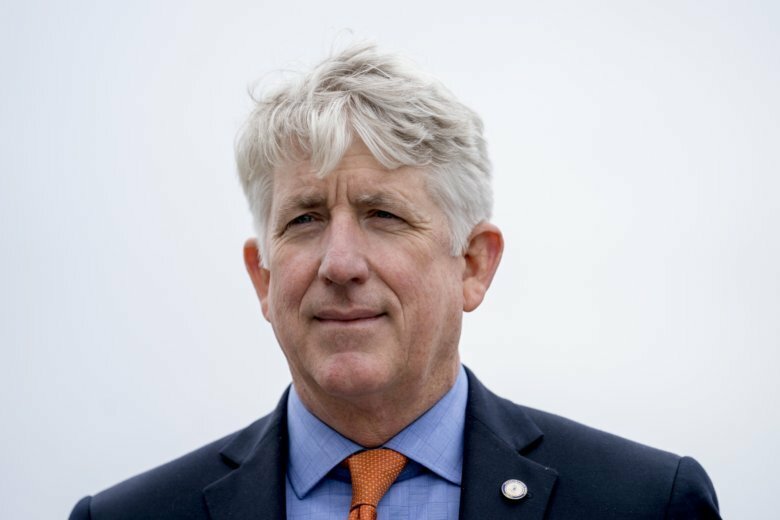 Virginia’s Republican Party continues to go after Attorney General Mark Herring, and is now willing to pay up for any pictures that show the Democrat wearing black face when he was in college. 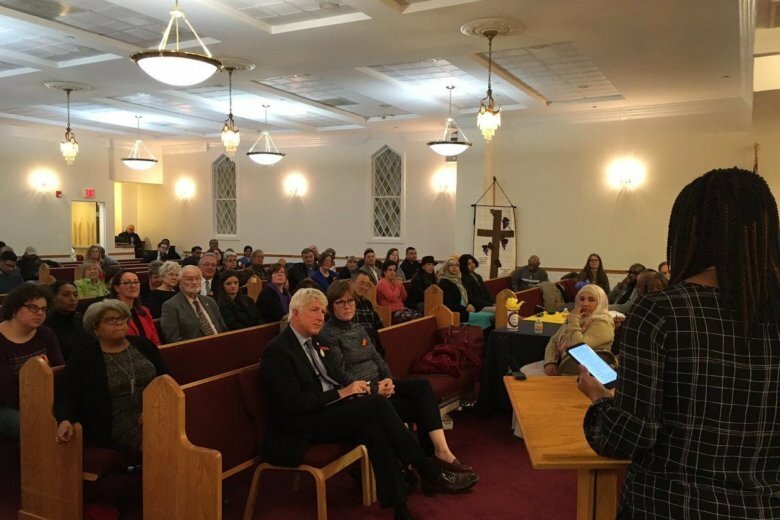 An interfaith group of Virginians gathered Sunday evening to forge a way forward after blackface scandals that shook the highest offices in the state’s government. 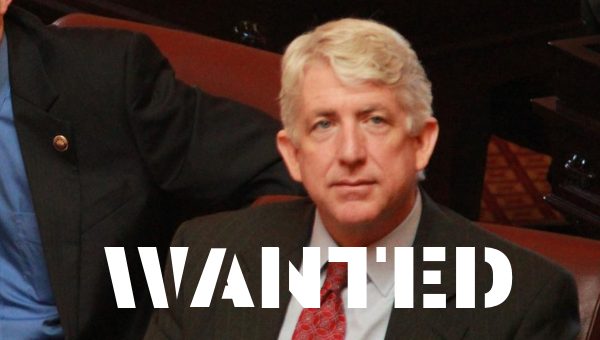 Va. Attorney General Mark Herring sat on the front pew of the Mt. 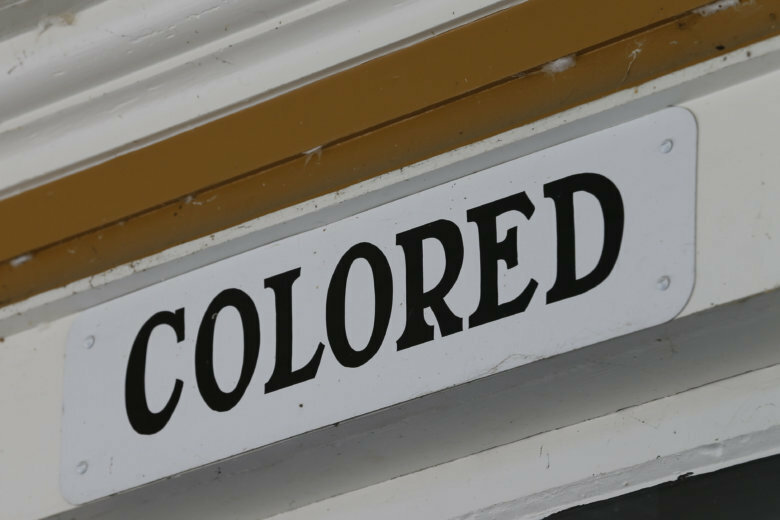 Zion United Methodist Church to listen. 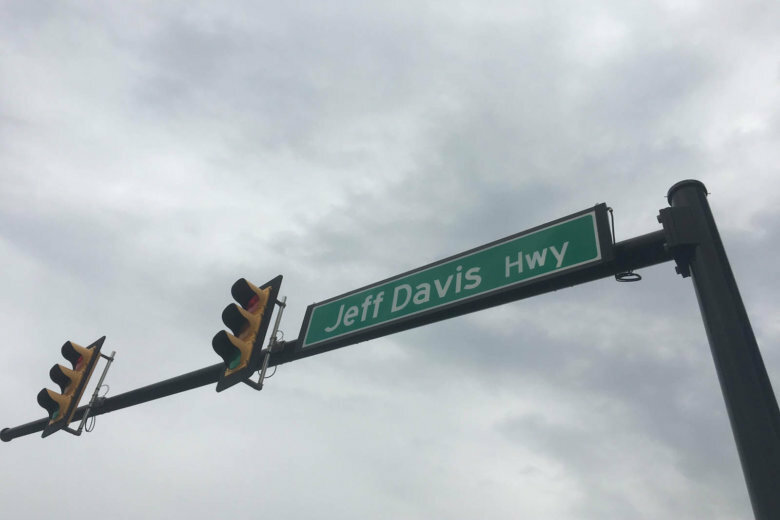 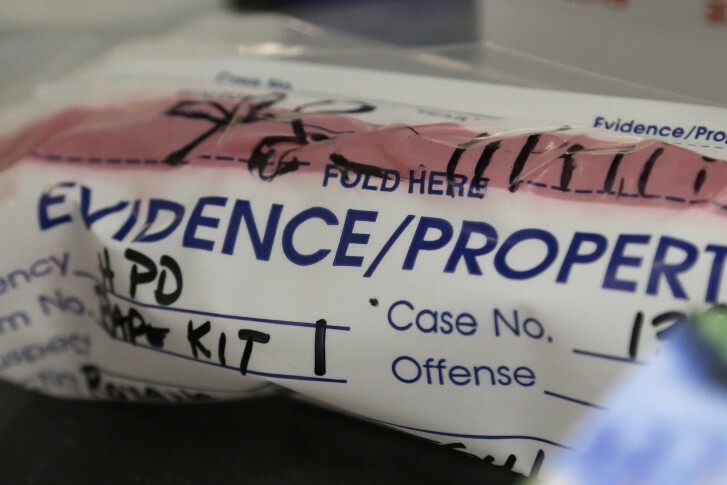 Virginia lawmakers plowed ahead Friday with final approvals for some bills and closed-door negotiations on big-ticket items like the budget, with only some allusions to the drama surrounding the state’s top elected leaders. 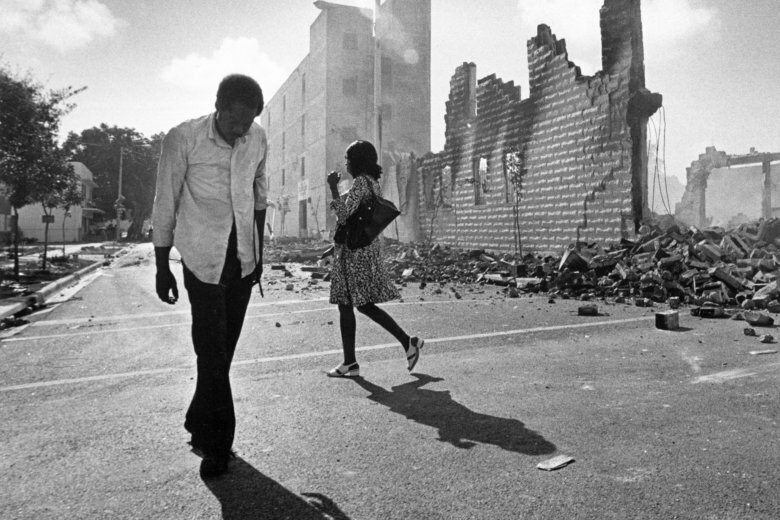 Racial insensitivities ran rampant in popular culture during the 1980s, the era in which Virginia Gov. 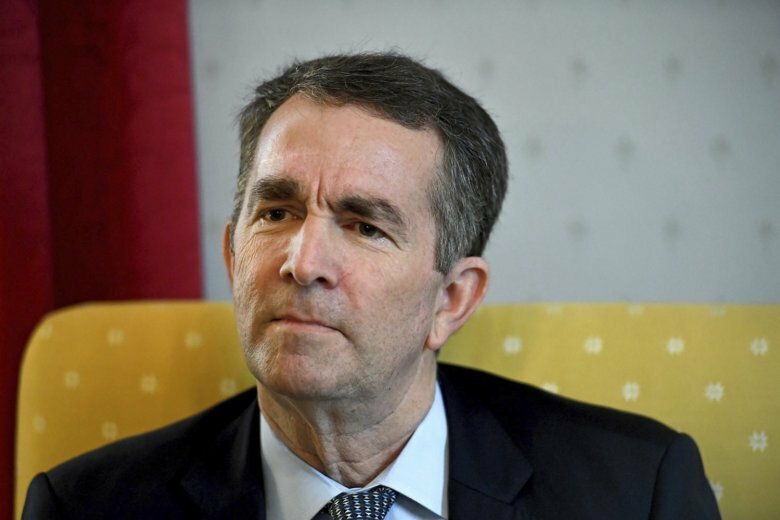 Ralph Northam and the state’s attorney general, Mark Herring, have admitted to wearing blackface. 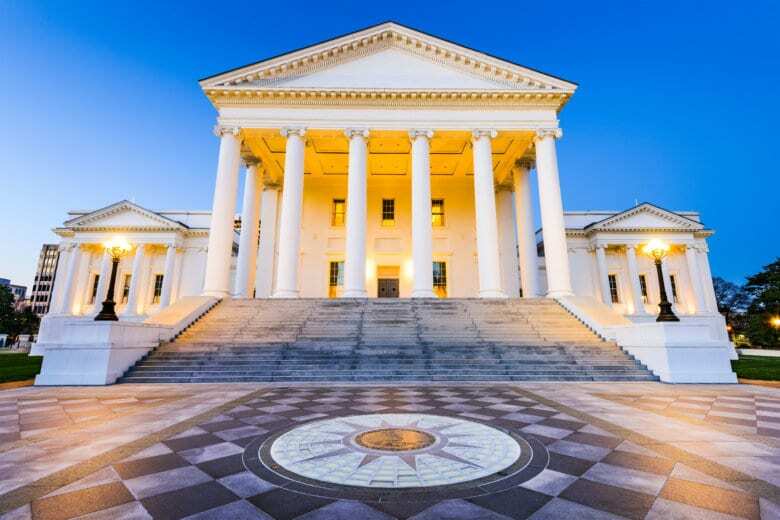 As scandal continues to roil Virginia’s government, a new poll conducted by the Washington Post and George Mason University shows Virginians are divided about whether Gov. 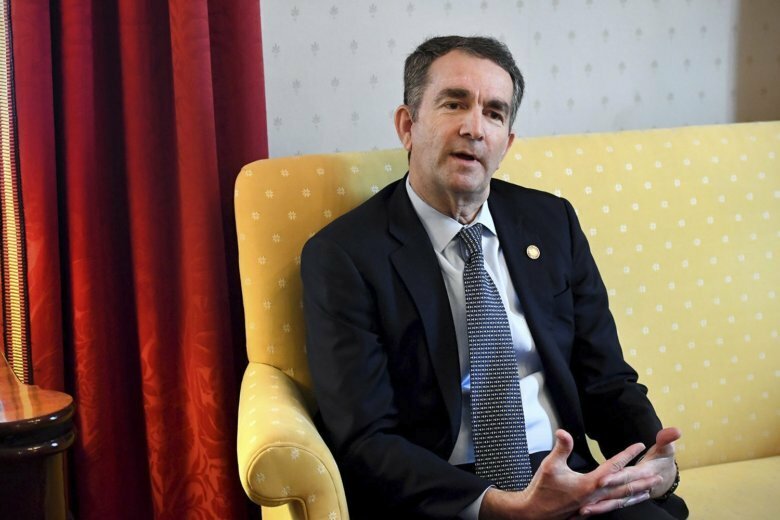 Ralph Northam should resign after a racist photo was found in a yearbook.